Do you have a brand new monofilament, fluorocarbon or braided line and want to put it on your spinning reel? It goes without saying that spooling up can be tricky especially if you don’t know the basics. Obviously, if you don’t know how to spool your spinning reel, it could result in permanent reel and line damage. You have to keep in mind that a good spooling up can improve significantly your fishing smoothness and line flow. 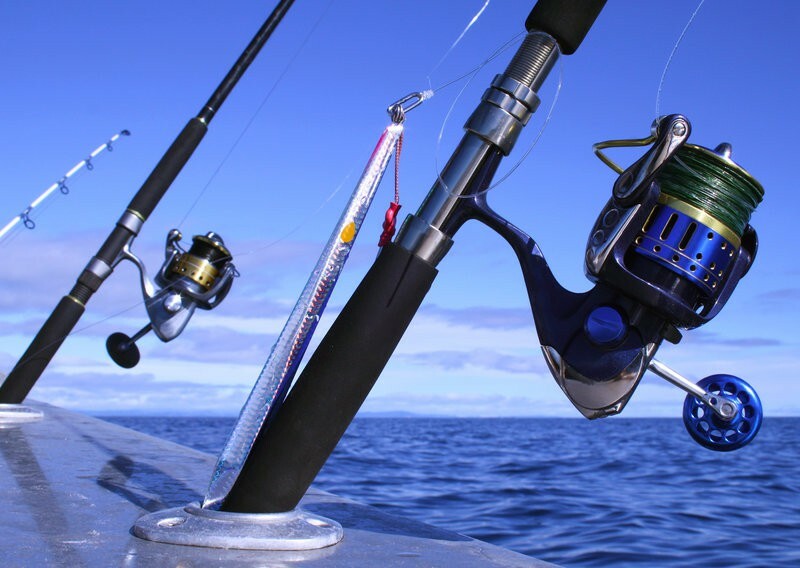 We are here today to show you the best way to load a spinning reel and give you some helpful tips. Let’s take it for granted that you have already attached your spinning reel on a rod. Firstly, it would be important to underline the fact that for many newbies or even experienced anglers, spooling a reel is not an easy job. A wrong spooling up can definitely result in line twists. Fortunately there are several things that could help you. Selecting the right mono, fluoro or braided line is definitely more difficult than it looks. Every spinning reel has a unique design and a specific line capacity. You will have to look for some numbers on your reel. For instance 12/120 which means that you can rig it with a line with a 12 lbs test (120 yards). 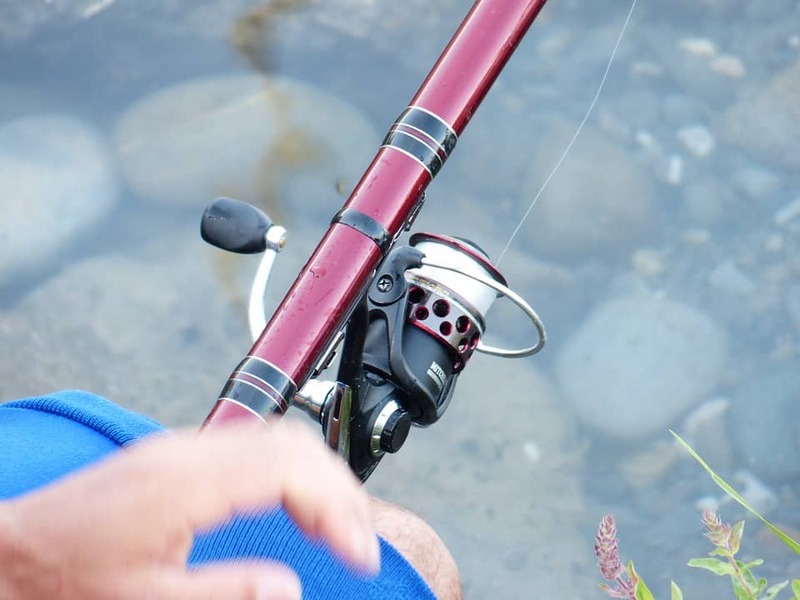 The majority of spinning reels have a line capacity for both monofilament and braided line. 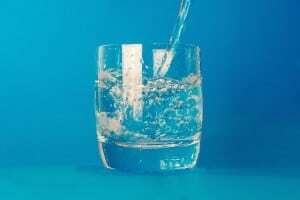 However, if you do not have any instruction, you can easily estimate the line capacity by using some online apps or mathematical calculations. 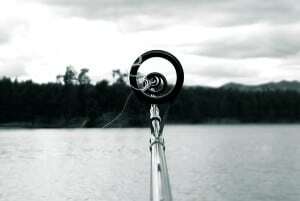 Just keep in mind that maneuverability and long casts are essential for spinning. So you should go by the specs. 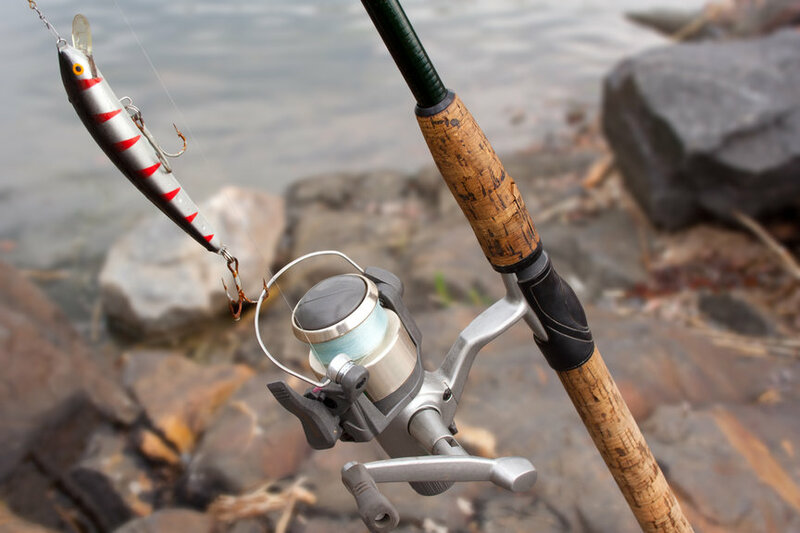 At any event, you will need lightweight spinning reels which are perfectly paired with low test fishing lines. Knowing the exact line capacity of your reel is essential especially for braided lines. You have to be aware that braided line offers better line capacity. You have your new fishing line and now it’s time to put it on your reel. If you want to rig the reel really fast, you can place the line spool in a bucket with the label facing up. Keep in mind that you will have to spool in the same direction. Obviously, braided line is a good selection if you want to have a great line capacity. Moreover, braided line (Spectra and Dyneema) is strong and almost inelastic. The last fact gives you the benefit of feeling every bite. However, you should know that you will not spool braided line in the same way as mono or fluoro line. Braided line is considered to be more expensive than mono line so there is a trick to save some money. Many anglers use monofilament backing which is especially useful for large spinning reels. Be aware that you will have to put the mono line really tight on the spool of your spinning reel. Fill the reel with mono line until there are no gaps. It would be a good idea to take these simple steps into consideration if you want to avoid loops and twists. Equip yourself with patience and consider to reel in at a moderate pace. The label of the spool must always be facing up. Just to start out with, you should open the bail which is really significant in that case. Put the fishing line through the guide on the tip. Tie the line on the reel spool using two overhand or arbor knots (Penn has a great vid for this) and pull it down tight. You can take the sticker from your spool or electrical tape and put it right over top of the knot. Consequently this trick will keep the line steady and tight on your spool. Moreover, it covers the knot completely. Close the bail and start pinching the line with your fingers and reel in. Make sure that you do not reel in too fast because it will burn your fingers. Remember that you have to put line in the same direction as it comes off your line spool. Keep reeling in until its full. If the line spool is bigger than your spinning reel spool, the line could jump of the reel. If you check the video you can see how to avoid that. You will have to take the spool of by untwisting the drag. The next step is to put the spool in a glass of warm water (not hot) for about ten minutes. This trick will change the size of the memory of your line. If you want to spool your spinning reel with braided line you will have to use slightly different instruction. This line offers you advantages only if you manage to put it on the reel properly. These are the general steps for loading braided line without a mono line backing. To begin with, you should open the bail and wrap the spool with some tape for a tight hold. Tie the line on the spool with an arbor knot really tight and make sure that you run it through a cloth. Hold it quite tight. Reel in slowly until its full. Remember that you will have to put pressure on the cloth while reeling in. Finish! A braid ready spinning reel! Finally, this topic is really familiar to almost all fishermen all over the world. Probably it is the easiest thing but if you don’t do it right, some severe problems may occur during your fishing trip. 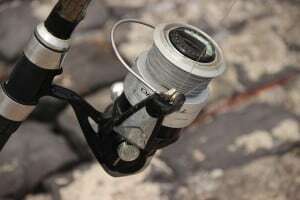 There are several differences between nylon line and braided line so you should remember a few things. Thank you for reading and good luck to all of you! Spool your spinning reel carefully. P. S. Here a couple of other helpful videos you might want to check out. How to clean your reel!